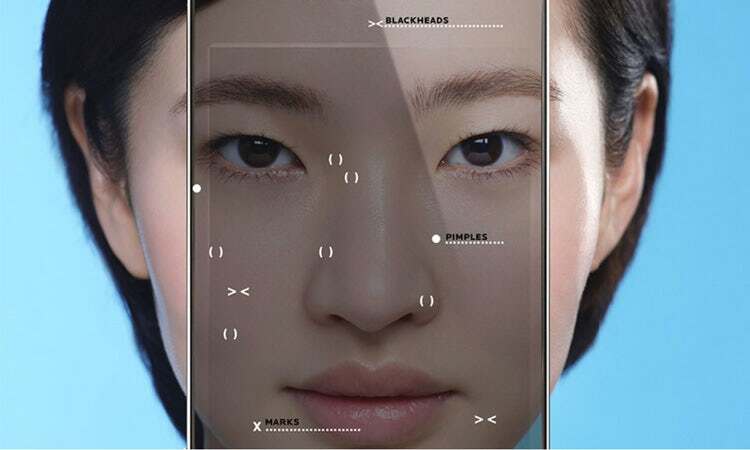 Beauty – Beauty City International Ltd.
L’Oréal launches AI-powered spot-scanning tech L’Oréal skincare brand La Roche-Posay is launching the first spot-diagnosis tool engineered by artificial intelligence to provide skin diagnosis and recommendations for spot and acne-prone skin. The free Spotscan tool, available on Boots.com, contains extensive data sourced by dermatologists, including over 6,000 dermatologist patient ph..
P&G’s brand boss Marc Pritchard believes the digital media industry needs to move beyond “endless retrofitting and clean-up” to instead create a “new media supply chain” focused on quality, civility, transparency, privacy and control. 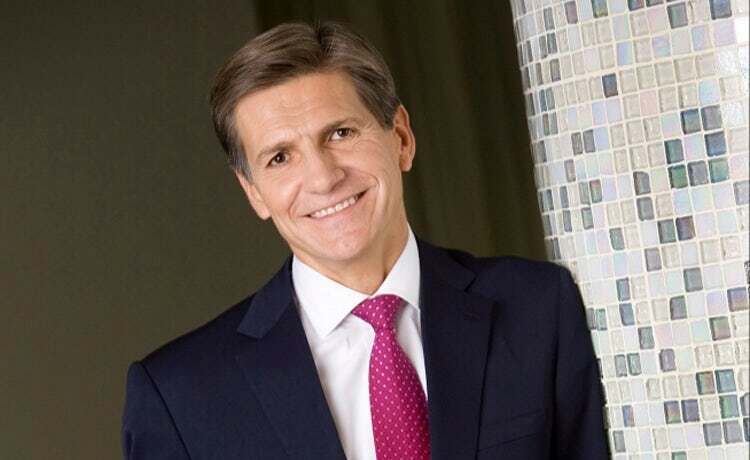 Procter & Gamble (P&G) is warning digital media companies that they need a rethink of their ecosystem to build in quality, civility, transpa..
Lush has a habit of zigging where other retailers zag, a trait which has been key to the brand’s appeal over its 23-year history. 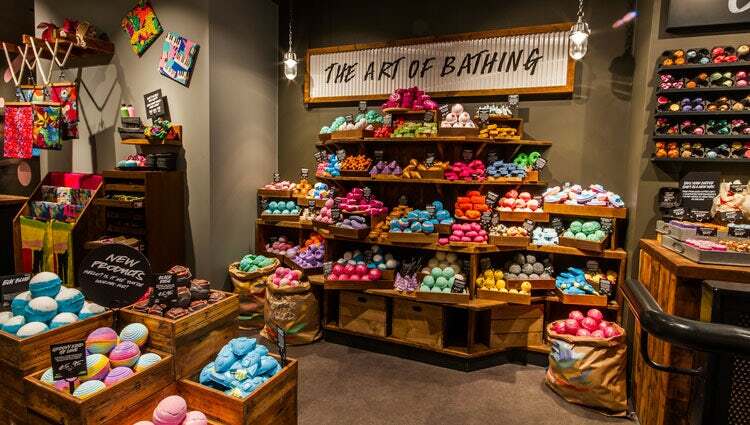 From creating 100% vegetarian products, implementing a strict ethical buying strategy, fighting against animal testing and leading on ‘naked’ plastic-free packaging, Lush is known for applying a fiercely independent spirit to beauty retailing. On the policy ..
What’s Your Favourite Anti-Ageing, Wrinkle Reducing Face Cream? 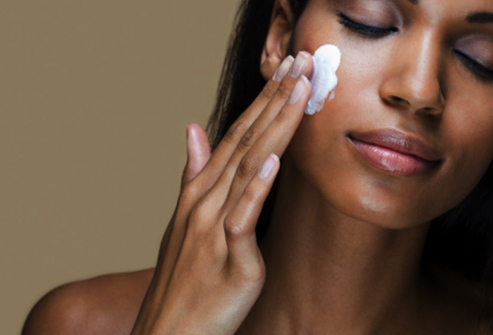 14 best anti-ageing day creams that will actually help reduce wrinkles. Time is of the essence when it comes to anti-ageing skincare, yet sourcing products that are genuinely effective is a process that cannot be rushed. 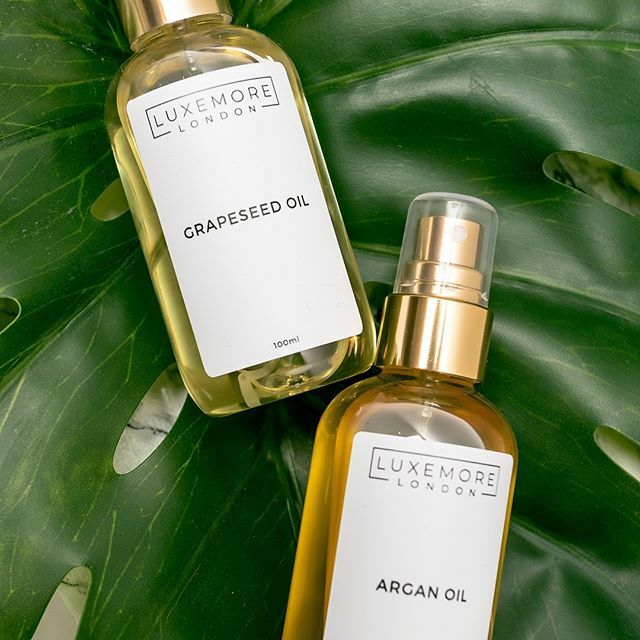 This roundup was seven months in the making while we worked our way through a small mountain of moisturisers to find our top anti-agers – there were plenty that didn’t ..
Floral March and Perfect For Mother’s Day! If you're looking for some floral inspiration, then why not try it in a beauty product. 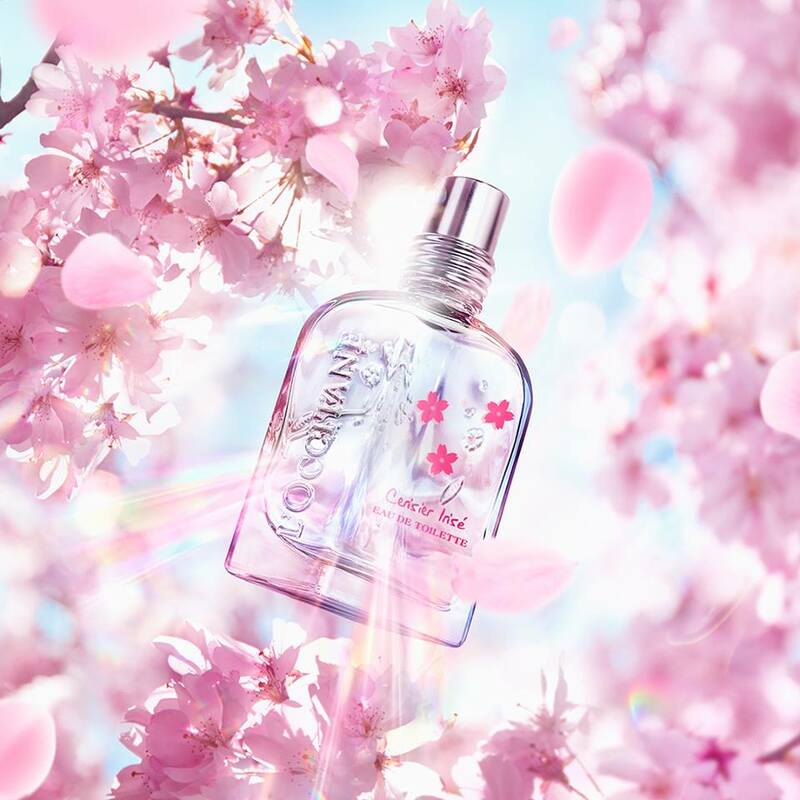 March is the perfect month to look at investing in a new collections of beauty products and L'Occitane's Cherry Blossom is just perfect. There's a whole range available from Lip Balms, body lotions, soaps..
Are you ready to take on the Fuchsia? Native Who? 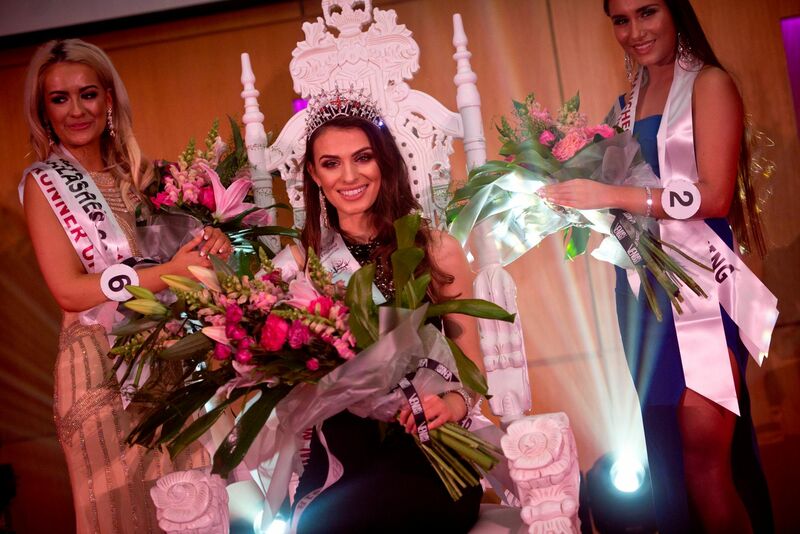 NativeNative has gone into a soft launch and are on a mission to get make upright! 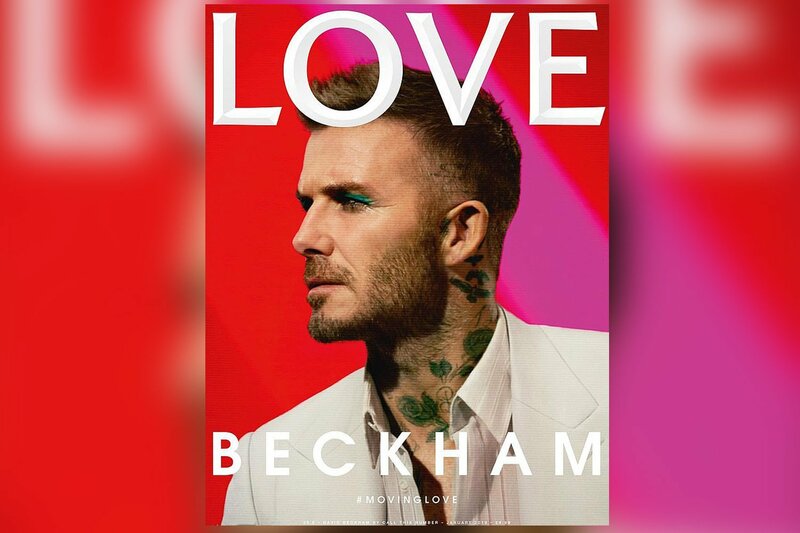 They're INCLUSIVE – for everyone, EXPLOSIVE - colorful, ICONIC- representing you. Native Native is a reflection of you, they love the in..